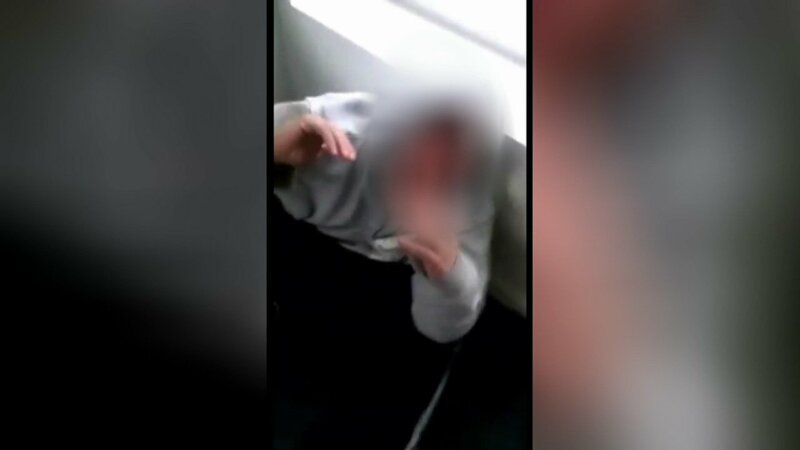 CHICAGO, IL -- Support continues to pour in for a man with special needs who was tortured on Facebook Live last week. A GoFundMe account for the 18-year-old is approaching $165,000, far exceeding the initial $10,000 goal. 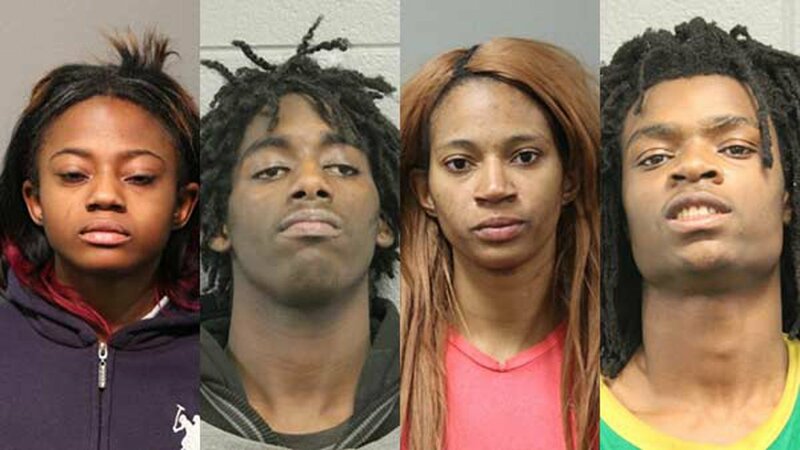 Four people are now facing kidnapping and hate crime charges. 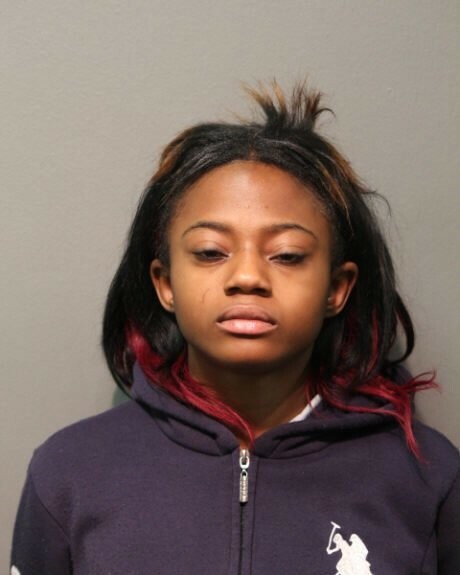 Jordan Hill, 18, of Carpentersville; Tesfaye Cooper, 18, of Chicago; Brittany Covington, 18, of Chicago; and Tanishia Covington, 24, of Chicago; were each charged with aggravated kidnapping, hate crime, aggravated unlawful restraint and aggravated battery with a deadly weapon, according to the Cook County state's attorney. 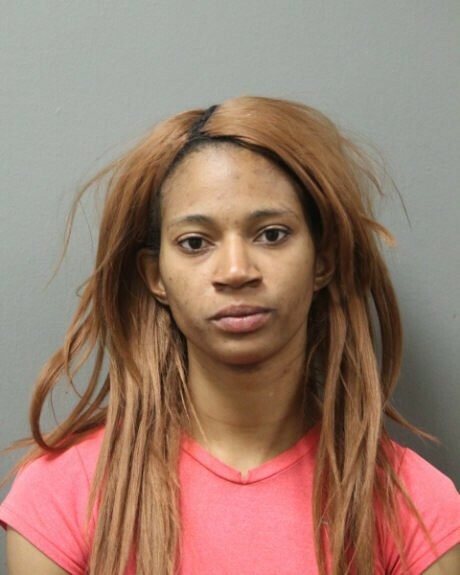 Hill, Cooper and Brittany Covington were charged with residential burglary, for allegedly retaliating against a neighbor who complained about the noise in the apartment where the alleged crimes occurred. Hill was also charged with robbery and possession of a stolen motor vehicle. Prosecutors said the victim, an 18-year-old from northwest suburban Crystal Lake, is diagnosed with schizophrenia and ADD. The suspects allegedly kidnapped him, tied him up, sliced his scalp and taunted him. 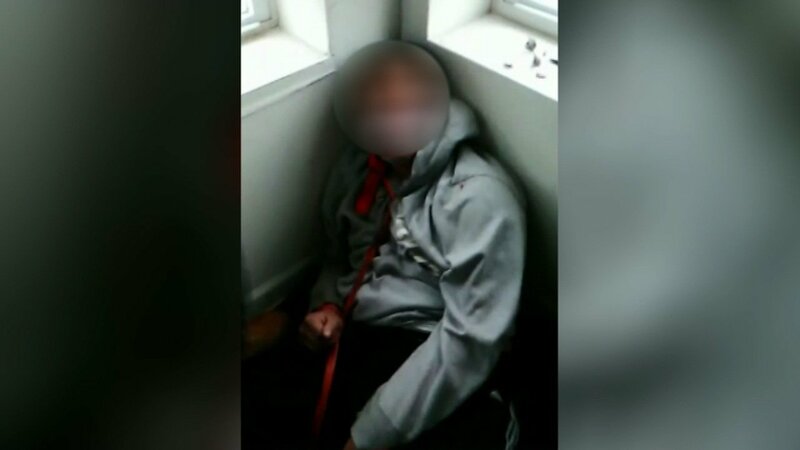 Four people were accused Thursday of committing a hate crime, in connection with the apparent torture of an 18-year-old man with special needs that was streamed live on Facebook. They each face several other charges. 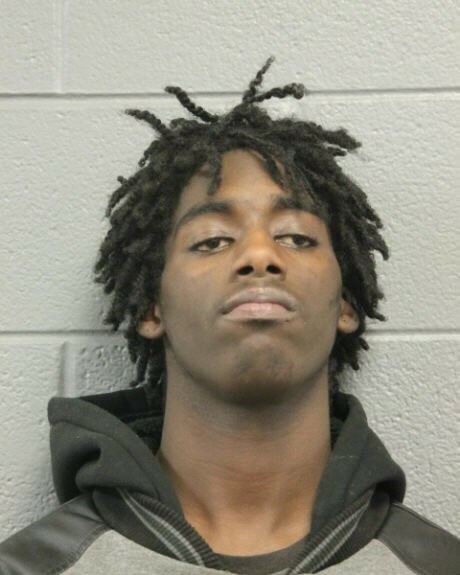 The alleged actions began under the guise of a sleepover with one of the suspects, Jordan Hill, on New Year's Eve, prosecutors said. His family became concerned when they lost contact two days later. 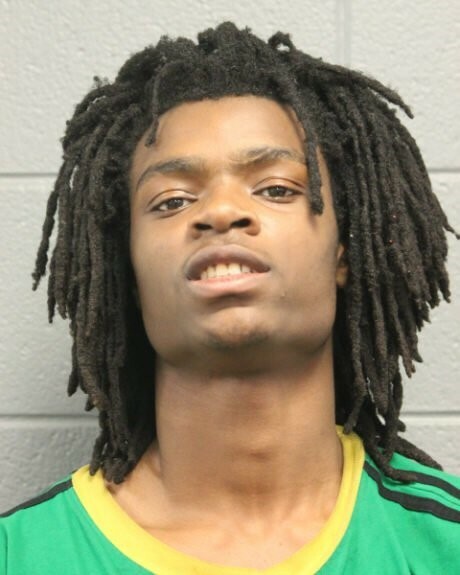 According to prosecutors, Hill beat the victim in a stolen van, then brought him to an apartment on Chicago's West Side when the torment continued. "A male shoves the victim's face into a toilet bowl and the victim is told to drink toilet water. The victim is punched in the head. The victim is screaming 'no' in fear when the male walks over to him with a knife and states, 'Should I shank his a**?' Also heard on the video multiple times is a male voice threatening to kill the victim," said Asst. State's Attorney Erin Antonietti. Police said his beating and torture went on for hours. The disturbing video, which was viewed by people across the country, has been removed from Facebook. "A male is seen cutting the victim's hair with a knife, and the victim's head is cut with blood coming from the wound. A female punches the victim and is laughing. A male's foot is on the victim's head. A male pulls the cord around the victim's neck, and holds him up while the victim is groaning in pain," Antonietti said. 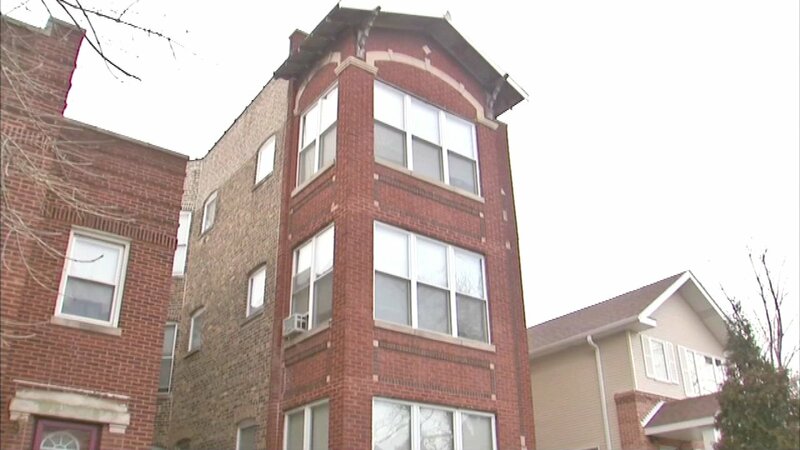 When a downstairs neighbor complained about the noise and threatened to call 911, the victim had the opportunity to escape, investigators said. 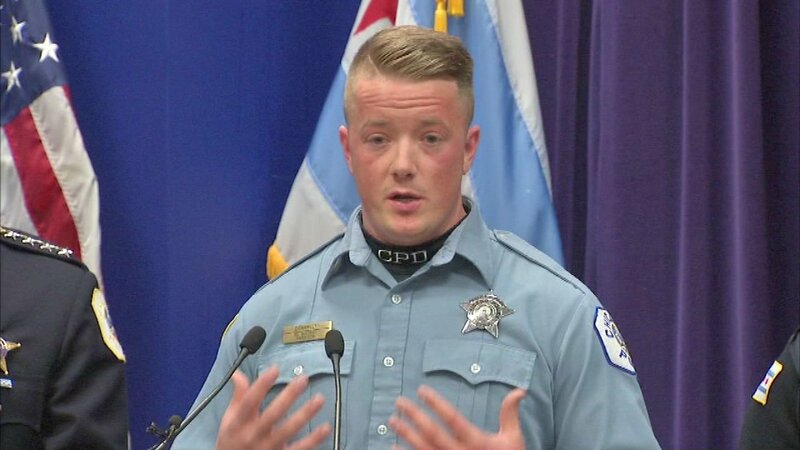 Police said an officer came upon the victim confused and bleeding, who later learned he had been reported missing two days earlier in Streamwood. The victim's family is asking for privacy as they try to help the young man cope with this ordeal. The four suspects are being held without bail. They're due back in court on January 27.